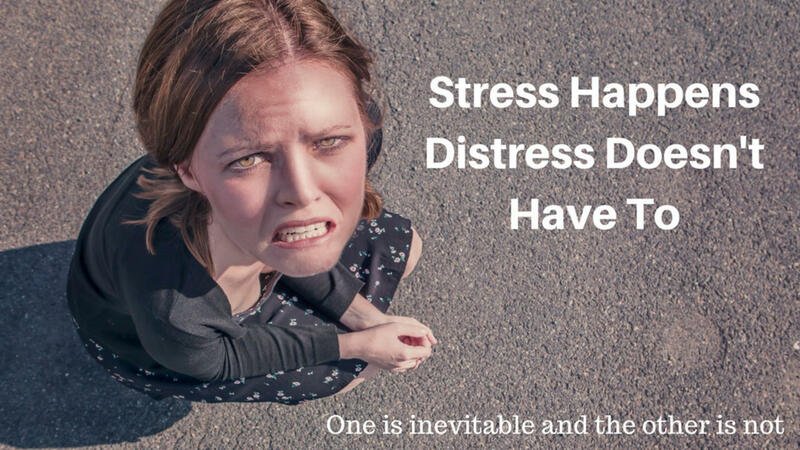 This Presentation addresses the various potential Stress Factors employees may encounter. Gives suggestions on how to strengthen your body, address your mindset and plan your day to minimize negative stressors and perform at higher levels. Lastly, techniques are given to eliminate the physical stress from the body.